What is the best commuting option to travel to Montgomery St San Francisco?. if BART is your advise then is there enough parking space to park the car daily at the station? Any help or suggestions/guidance in this matter is really appreciated. 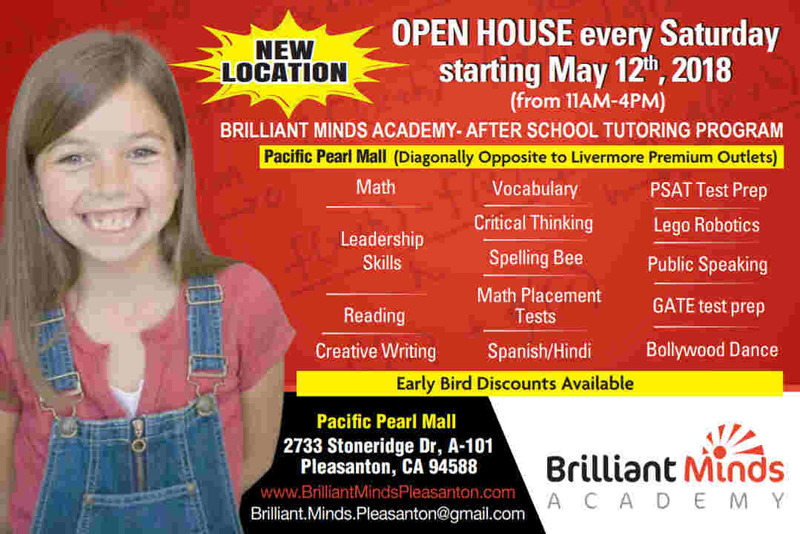 Brilliant Minds After School Program now has a new location in Pleasanton – 2733 Stoneridge Drive – Pacific Pearl Mall – diagonally opposite to Livermore Premium Outlets. Open House every Saturday starting May 12. Contact us at Brilliant.Minds.Pleasanto…@g…com. 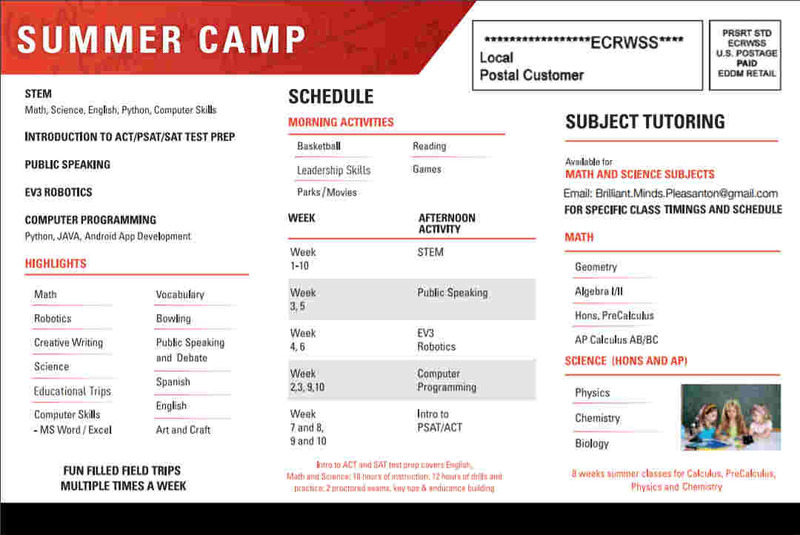 Summer Camps 2018: STEM, Introduction to ACT/PSAT/SAT, Public Speaking, EV3 Robotics, Computer Programming; Fun filled trips; Subject Tutoring. 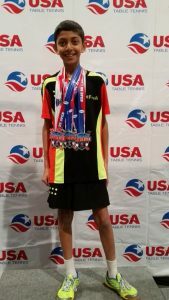 Student Arnav Khinvasra became the only player to win 3 singles gold medals at the 2017 US Open in Las Vegas. 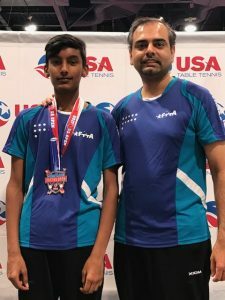 Dublin Private Lesson Student Rishi Gopalan won a medal at the 2017 US Open. Tri-valley group and private classes are available in Dublin on Fridays and Sundays from the program of Fremont Table Tennis Academy, one of the top performing clubs in the nation. Classes are led by USATT National Certified Coach Shashin Shodhan (510-366-5234 or [email protected]) who is one of the top US players and coaches. View details and sign up here. Spring break camp and summer camps will likely take place as well in the tri-valley area. Classes are available daily in Fremont. 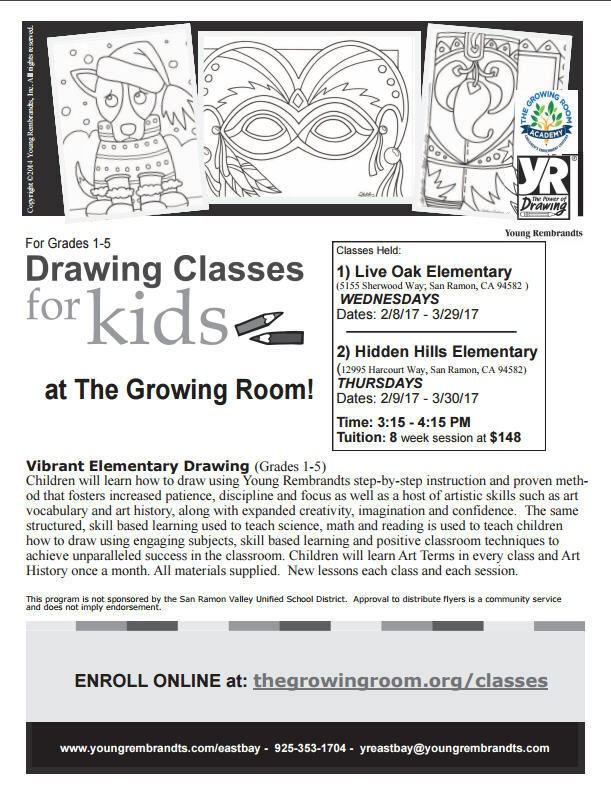 Vibrant Elementary Drawing (Grades 1-5) – Children will learn how to draw using Young Rembrandts step-by-step instruction and proven method that fosters increased patience, discipline and focus as well as a host of artistic skills such as art vocabulary and art history, along with expanded creativity, imagination and confidence. See the attached Flyer for registration details. 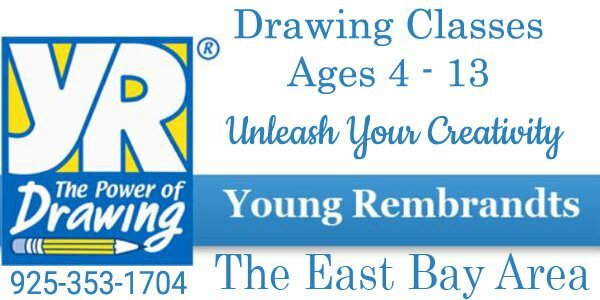 Young Rembrandts is based on an acclaimed, step-by-step drawing method that works hand-in-hand with our original, innovative art curriculum developed by a team of educators and artists. Our tiered lesson plans and multi-sensory approach to learning meet every child at their unique ability level. Our curriculum is designed so a child can be enrolled from pre-school to sixth grade and never repeat a lesson. This allows our students to continually build skills and develop their personal style and creativity. School pickup avail from Dublin elem. Hi please contact me at shefali_ti…@y…com if u need pick up from Dublin elementary school. My kid goes to the same school. I have couple of seats available in my car for pick-up and drop from Foothill High school in the afternoon. I’m a lady and go to school daily to pick my son. I can drop off in the areas nearby downtown. Safari Kid is now open in Danville and accepting enrollments. – We collaborate with parents and share a common goal of building lifelong success for their children. – Our well qualified and nurturing staff create a loving and high -quality environment, where your child will thrive and feel secure. – Children learn to identify their emotions, develop a healthy self-esteem and express freely. Enroll for New School Year soon! Enrollment/Application Fee ($200) waived until September 15th. I am teaching art classes in Windemere. I have been teaching for 3 years now and I have been taught advanced art and painting using different techniques. I consider art as an expression of our personality. It helps us to be who we are and defines us. 5-8 yrs.- structure drawing, introducing shapes,mosaics, circle projects, abstract painting, graffiti style, self portraits and A LOT MORE! 8-11 yrs. – face book, lichtenstein pop art, 2-D structures, perspective, patterns, introducing art history, watercolor and A LOT MORE! 12-15 yrs. – 3-D structures, portraits, pattern paintings, acrylic paintings, illustrations and A LOT MORE! Contact for any further details and discounts. I have completed family child care Orientation program. I’m CPR/AED and First Aid certified for kids. We are operating a home based day care for two siblings or a single kid with absolute loving and caring homely environment. The kids would feel at home. I volunteered to take care of a kid for last one year, and they had a great experience. His family absolutely loved it. Can take feedback from them. This is a great place for Indian kids. Delicious Hindu Veg food and snacks, fruits, home made curd etc. Option to pick up child from Hearst Kindergarten or elementary school. Kiran’s Montessori Preschool is now enrolling for the 2016-2017 academic year. Conveniently located in the Vintage Hills area of Pleasanton, 3 miles from Hwy 680 and 580. Close to New Leaf Shopping complex and just a 10 minute walk from Vintage Hills Elementary school. 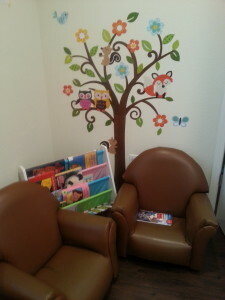 The preschool is located in a small, and safe townhouse complex, the classroom itself is comfortable and cozy. My preschool is inspired by the Montessori Method of teaching where each child works at their own pace and has the freedom to choose the materials they would like to work with on a particular day. Independence comes through freedom of choice and I believe an independent child is a confident child and a confident child is a better learner. 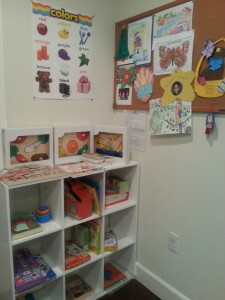 I have over 40 ECE units including the Montessori training as well. – My facility is CA State licensed number 013422664. – I am CPR/Firs Aid certified. – I offer full day and part day programs. The preschool is a mixed age group . Two’s , Preschoolers, and Pre-k/Kindergarten. 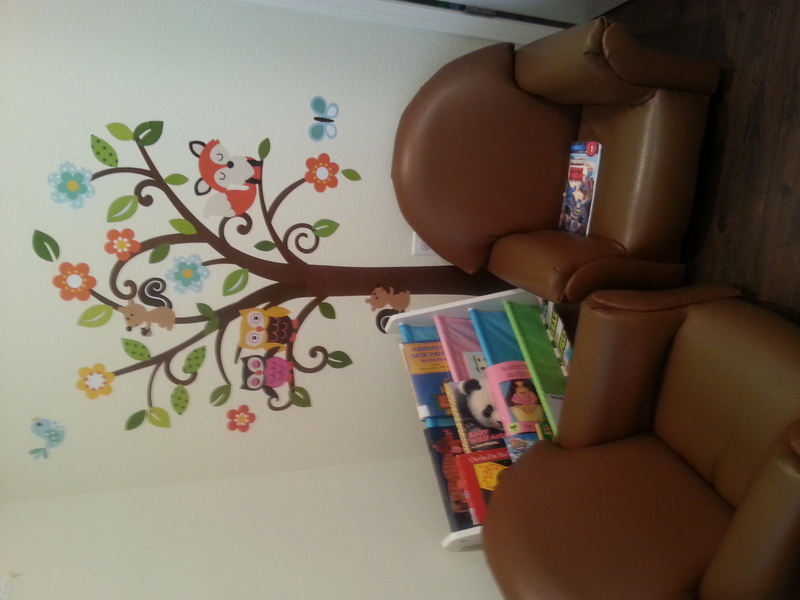 Little Blossoms Daycare/After school care for Live Oak Elementary School kids in San Ramon. Full day care available in No School days or breaks. Flexible schedule with Early drop off and late pick up facility. 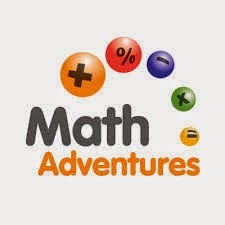 Math Tuition for Grade 1-5 in Pleasanton – Common Core Maths classes for Kids of Grade 1-5 @Pleasanton,ca after school hours. Focus on Strengthening Core concepts. Help in Completing School assignments. Practice sets will be provided daily. Engage your mind, hands, heart, feet and voice in learning the rhythms and melodies of the classical music and dance traditions of India. These arts are taught through an oral tradition using vocal percussion syllables to teach drumming, dance and singing. Learn the poetic and mathematical patterns of Indian percussion. Sing the melodies of Indian Ragas. Embody an understanding of Indian rhythm cycles through the basic footwork of Kathak Dance. Discover beautiful sounds of traditional instruments like the sitar and sarode. This class is an engaging, kid-friendly introduction to one of the world’s greatest classical arts traditions and will lay a strong foundation for future skills and concepts that increase focus, problem solving and more. Class meets at Quail Run Elementary School in San Ramon for 4th and 5th graders. Students do not have to attend Quail Run Elementary School to register for this class. Instructor: Jim Santi Owen from the Ali Akbar College of Music. For his full Biography please click here. To register online through The City of San Ramon Parks & Community Services please Click Here. Need a helper to cut vegetables and prep for cooking dinner, and pick up kids from Foothill High School 2 days of the week. Need pickup from Foothill High School to Hearst Elementary area; 1-3 days a week on an as needed basis. Time can vary between 3 pm to 5 pm to accommodate after school activities. Hello! I am looking for a reliable person to pick up my child from school in Pleasanton and drop off at my home in Dublin East. Clean license/record and background are necessary. Please email reshama…@g…com. Family Child Care/After School Care, East Dublin. Brand new Montessori based Small Family Child Care in East Dublin (Intersection of Fallon and Tassajara) run by a credentialed Montessori teacher with 10 years of teaching experience. Low ratio individual attention. Open from: 7AM to 6 PM (Monday to Friday). Emergency drop-ins could be accepted on case by case basis. Home away from home for your precious kids, while you work with peace of mind that they are in safe hands. Enrollment open for preschool and school age kids. Kindergarten readiness.Strong reading skills will be emphasized in preschoolers, while homework help for school age kids, with lots of fun, down time in relaxed home environment with Montessori structure, with emphasis on the development of whole child and preparing kids for practical life. Pick up from Amador Elementary Kindergarten can be accommodated. After school program in Pleasanton is hiring a Hindi teacher for Fall 2015 school year. Average 16 hours per week. Please contact us at 925-699-3203 if you are interested. Competitive salary. Genius Kids award winning learning center and licensed day care, now open in Pleasanton at 5698 Stoneridge Drive, Pleasanton. Offering PT and FT programs for Preschool, Pre-K, Kindergarten and After School, Public Speaking, Brain O Wave Workshops (Mid brain stimulation), Lego Robotics and Languages. Special offers Call 925-463-3400 or email: inf…@g…com. Pick up from local schools – register today. Greetings! 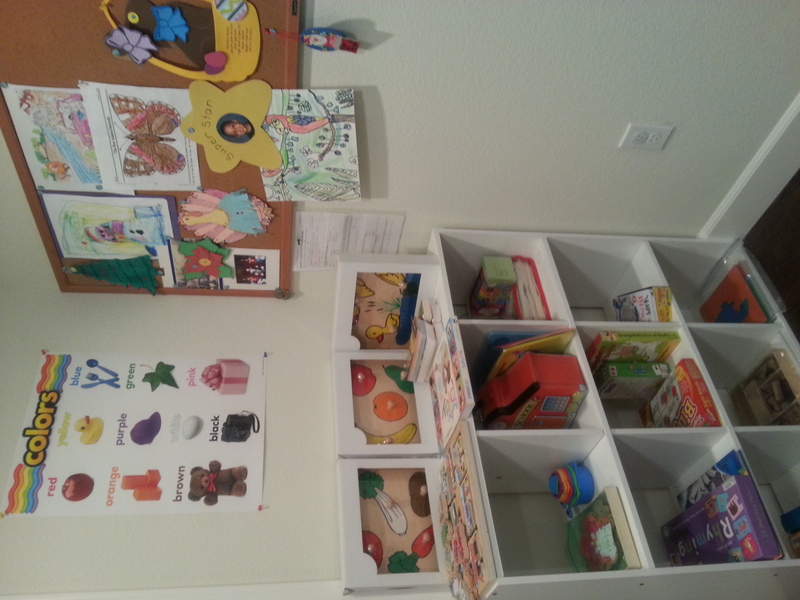 Licensed home based daycare for children in Pleasanton. My objective is to provide excellent care of your kids in a nurturing environment. * Healthy, fresh, Organic pure-vegetarian food provide daily. My highest priority is to ensure that your kids are provided excellent care, attention, time and love that they deserve. Age appropriate learning activities to prepare your young kids for school Fun ways of teaching kids social skills, which is an important aspect of growing up. Language skills encouraged through story time, daily reading, and word games. we completed all the required certifications (CPR and First-Aid Certified with a Preventive Health & Safety Course completed) to ensure safety of your kids. * Pricing: Please contact me for pricing. Great news to all music ehnthusiastics and learners, this summer please enhance the creative and cultural side of kids. Encourage them to learn one of the best forms of art, music, which has direct influence on their studies. Are you missing home made food? Are you not able to cook because of busy schedule. Please call me if you need help in cooking. I can come and cook Indian food for you. You can contact me by calling 408-406-7959. Thanks! Nanny/Cooking available – Bernal Av. Hindi or Punjabi speaking Nanny available. Can cook Indian meal. Contact if you r interested at 408-406-7959. I cannot drive, so i am looking for the house in the Pleasanton near Bernal avenue. Thanks! 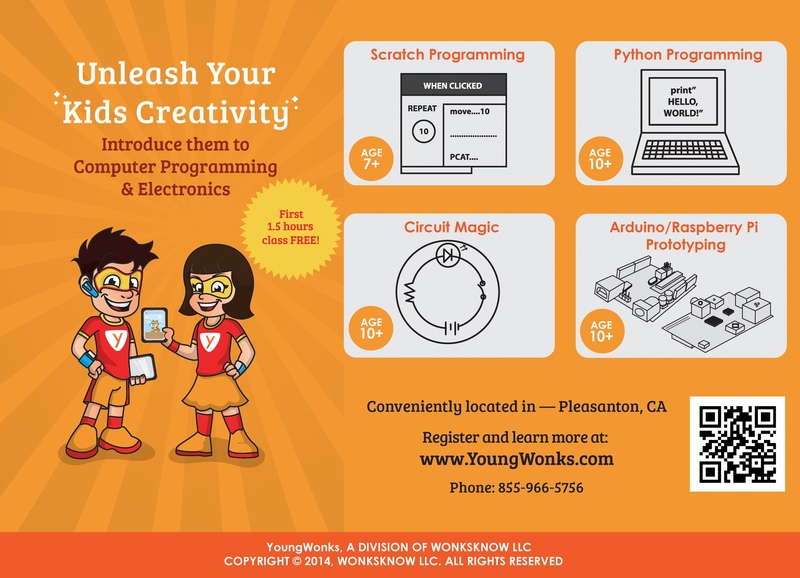 YoungWonks offers cutting-edge technology education to kids between the ages of 7 and 18. The cirriculum focusses on learning by doing, inquiry based learning and assisted practice, for maximum knowledge stickiness. * Small class size with 4:1 student teacher ratio. * 1.5 Hour classes to give children adequate hands-on-leaning time. 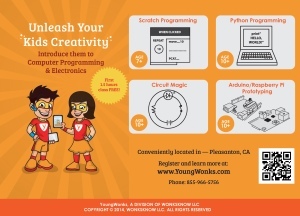 * Focus on fundamentals that helps children learn any programming language. * Use latest hardware and software. * Teach skills that are widely used across many industries. So that children can continue to use them even after class is over. * Mission driven teachers who have stellar academic background, experience. * Large modern and independent teaching center conveniently located in Pleasanton. $300 off one time discount on full-day enrollments. $150 off one time discount on half-day enrollments. Contact Us @ (925) 236-2358 / (925) 918-5659 or Email: [email protected] for more details. 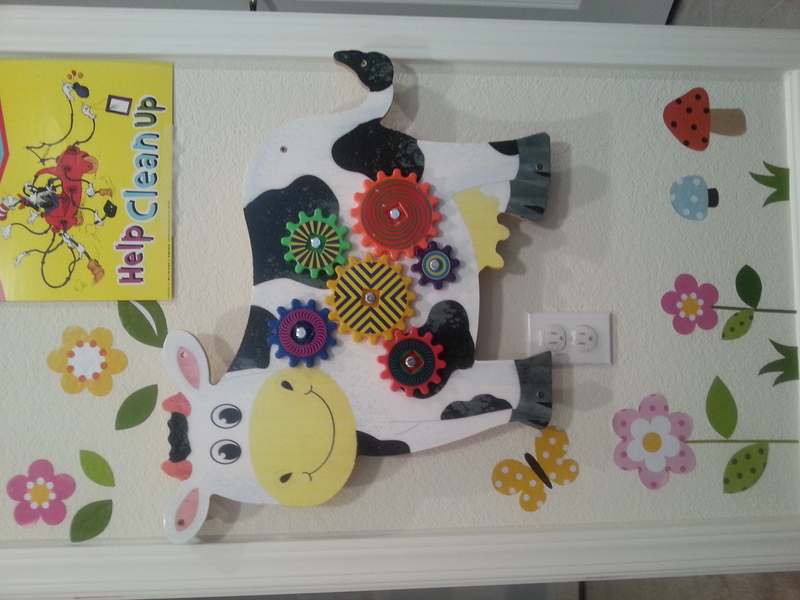 Sailors Preschool & Family Child Care provides a loving, fun, and creative environment that is safe and clean. We believe in activity-based learning, personalized care, and a day filled with lots of fun for your child. We take pride in loving and caring for your children as if they were our own. Sailors offer quality Childcare by experienced childcare professionals and run by staff certified in CPR & First Aid training. The moment you walk into Sailors, you become family! The children feel a sense of love, security, and belonging. If you are looking for after school Enrichment program to enhance your child’s Writing and Vocabulary Skills, try a Writing expert/Teacher from Above Grade Level to work with your child. K – 6th grade:Reading, Language Arts, Writing, Speaking & Listening, and all other content areas including Math, Science, History. 7th – 8th grade:History/Social Studies, Science, Writing, all other content areas. Preformal education for younger than school age kids & help with Speech/Language Impediments. 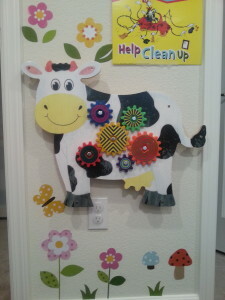 Hello – We are looking for a full/part time after school Nanny for my daughter in San Ramon area. Also, open to shared care in the neighborhood (few blocks). Please contact at 925-270-6500 or [email protected] Thanks. I am looking for academic based afterschool program for my 9 yr old son from fairlands elementary, pleasanton, CA. I also need pick-up service from school when the school ends. Hi there, we are in East Dublin and are looking for a good part-time nanny. We have two kids; a daughter (5 years old) and a son (2 years old). Pick kids from school between 4 and 5PM. My daughter is starting kindergarten this month but we have signed up for extended care. You need to have a car, a driver license and good driving record. Take my daughter to after-school classes like Gym, Swimming, etc. Help mom with the kids after school. For example: help kids with shower, etc. Help with folding laundry and with light cooking for kids. Light household cleaning – tidy up kitchen/family room, putting things in place, etc. Cleanliness is high priority. You will be treated like a family member. You will be a family member.